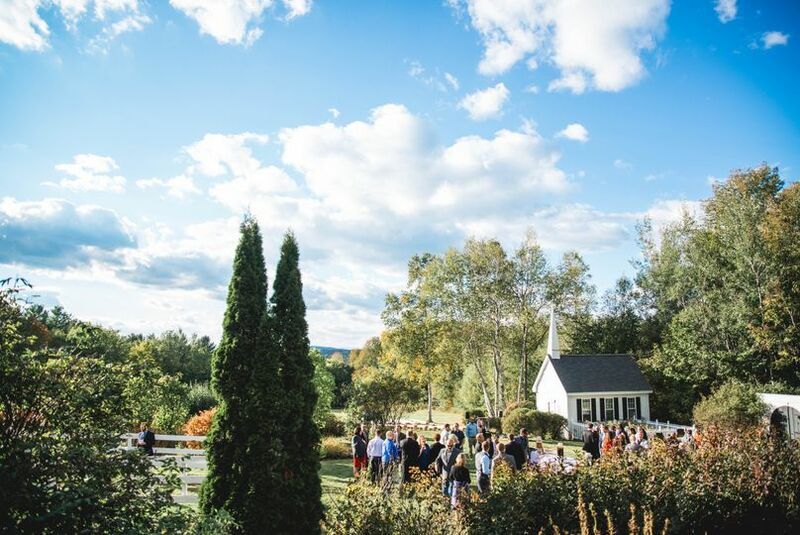 King’s Hill Inn and Barn is a rustic barn wedding venue located in South Paris, Maine. 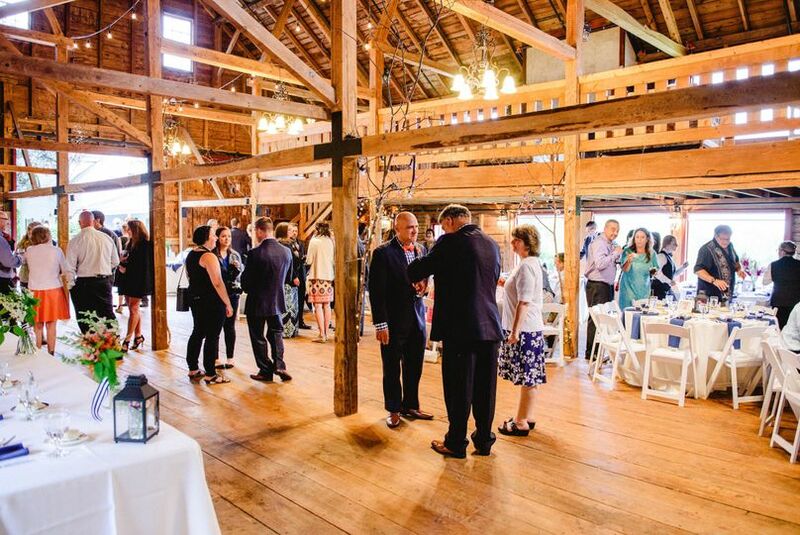 The barn is perfect for wedding ceremonies or receptions from May-October, as it is not heated. Couples will be able to take in garden and mountain views from the balcony located in the barn, and they can also snap a few pictures in front of the quaint chapel set in the garden. The 115 year old dairy barn was newly renovated in 2013 to give King’s Hill Inn and Barn the final touch of rustic yet scenic. The barn comfortably fits 135 seated guests at tables or 200 in chairs. The upper level of the barn contains a balcony with views out over the Maine mountains. Couples can also host their ceremony outdoors next to the garden to create picture-perfect moments. I can't say enough good things about King's Hill Inn & Barn! We rented out the whole bed and breakfast for our wedding weekend, and it was one of the best decisions we made. 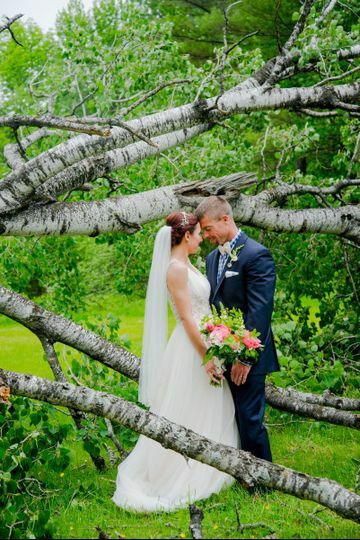 Our guests loved the beautiful location, and we loved how easy they were to work with. 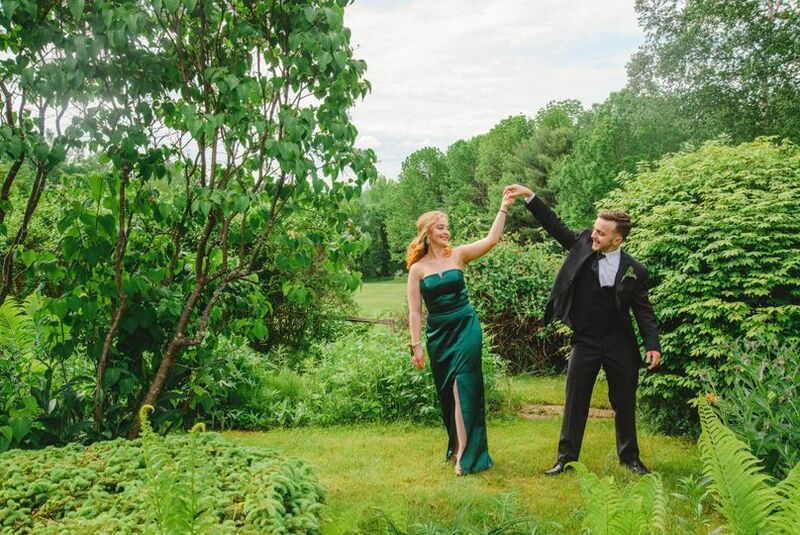 We had our rehearsal dinner, ceremony, and reception there, and most of our bridal party stayed on-site, so the stress of traveling to multiple venues was gone. They not only gave all the guests breakfast on Saturday and Sunday, but also helped coordinate events the day of the wedding. I'm so glad we chose them for our special day! We're already planning on going back there for our anniversary. King's Hill Inn and Barn was such an amazing experience from beginning to end. The moment we stepped foot onto the property we knew it was for us. Kate and her family are so sweet and willing to do anything they can to make your day absolutely perfect. 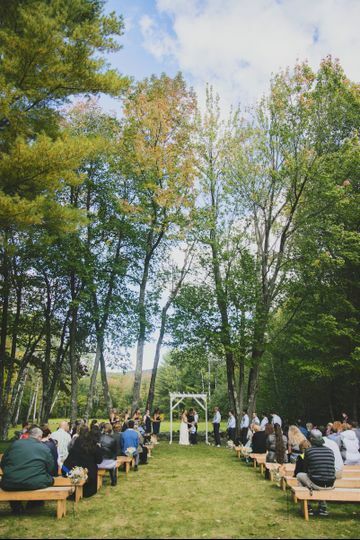 If you are looking for an authentic Maine farmhouse/barn wedding, King's Hill Inn & Barn is the place to be. Gorgeous views in every direction. They offered to help us and did anything we asked. 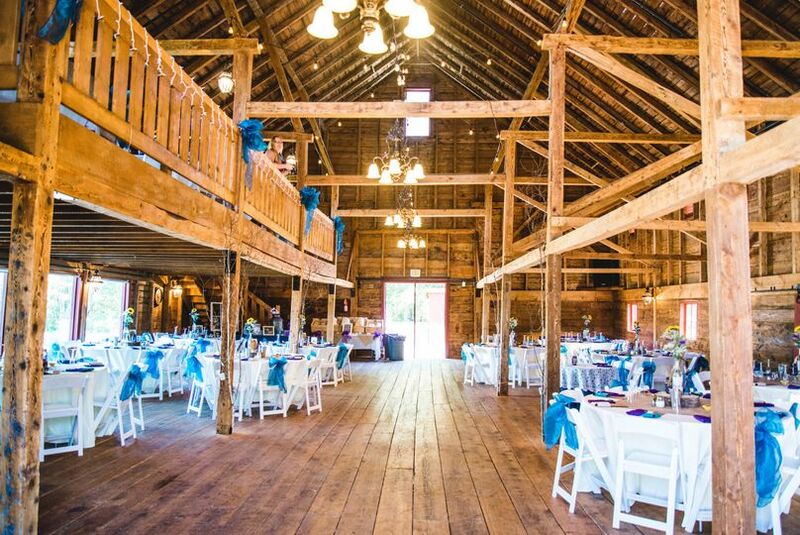 We decorated the way we wished, but the barn is stunning by itself. 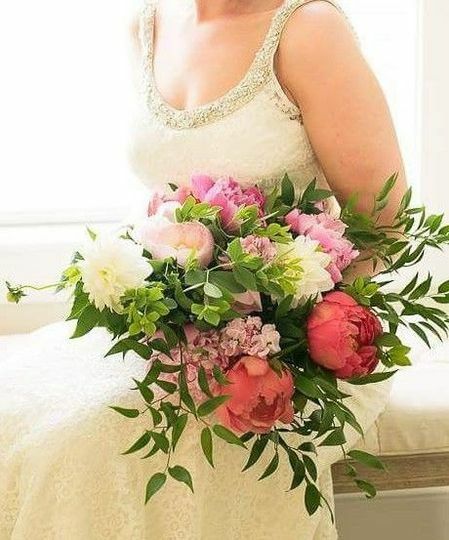 Twenty minutes before the ceremony began, we gave up on finding my daughter's cake topper, but one of the owners, Nancy, created a beautiful floral piece (more beautiful than the original topper) so none of the guests knew about the problem. 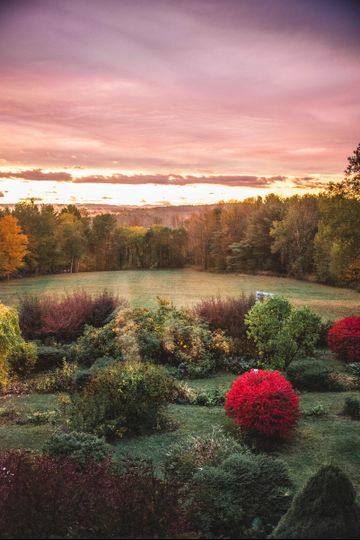 Kate Michaud Photography, also owner of King's Hill, took fabulous pictures. She was our first choice because, aside from her flexibility, she knows the best spots for pictures since she is familiar with the property. The Inn is a step back in time. Warm and cozy, we felt at home. Always, there were treats available. In the morning, the tables were set with country dishes, and the vast breakfast food seemed never ending and cooked perfectly. King's Hill Inn and staff (family owned) seems to be a piece of heaven. Our guests remarked on how it was the most beautiful wedding they have been to. My daughter had the wedding of her dreams. Nothing makes us happier than hearing a couple had a perfect day. 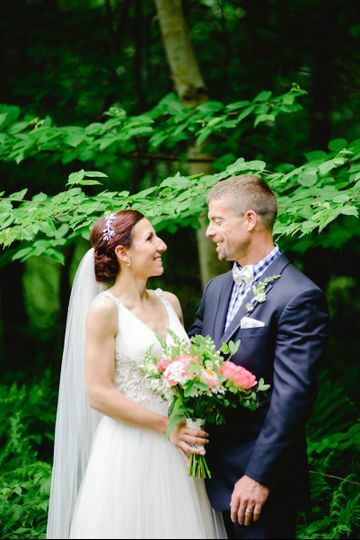 We are so lucky to have worked with your family for Sophie & Brandon's wedding! It was a beautiful day. Thank you for taking the time to review us! We have had the pleasure of working with King&apos;s Hill Inn & Barn on lots of beautiful weddings. They are always wonderful to work with, friendly, helpful and professional. The venue is gorgeous inside and out! 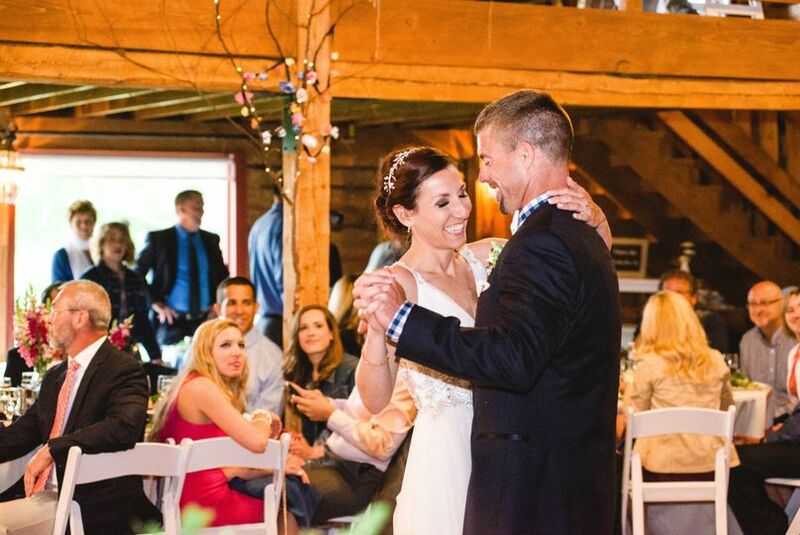 King&apos;s Hill Inn has rustic barn space that&apos;s great for weddings, beautiful views and super hosts! We love the friendly, relaxed welcome we always receive here. 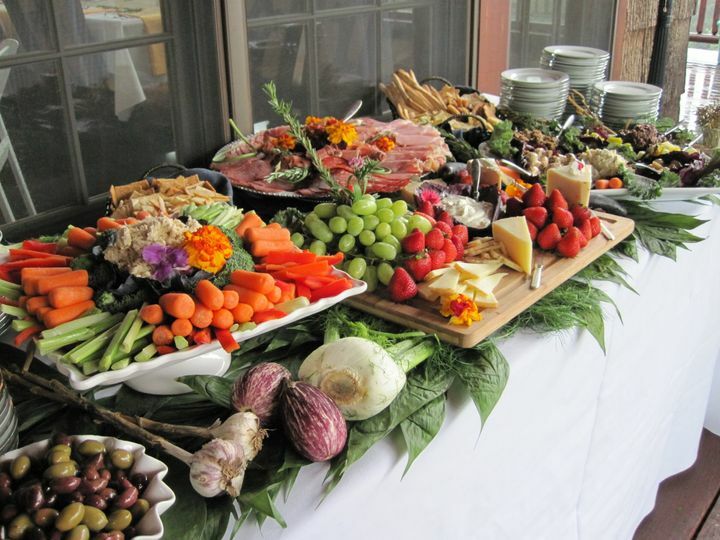 Great gardens, sweet inn, available parking and everything is easy to get to, we love to cater here! We have worked extensively with the King&apos;s Head Inn over the years. 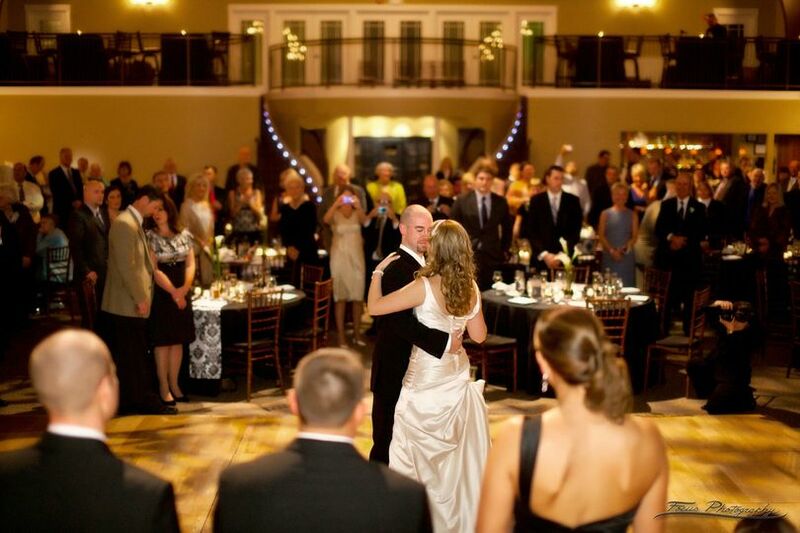 Kate and her staff will do an excellent job handling your wedding reception! All my DJ&apos;s love working there. You will have a great experience!